Love it! 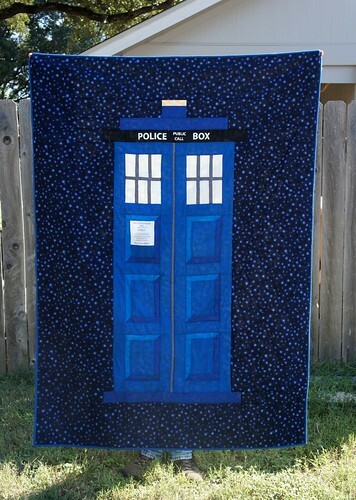 You know two other Dr. Who fans who saw this in progress are sooo envious!!! Great job! I was wondering how our would differ from eachother. 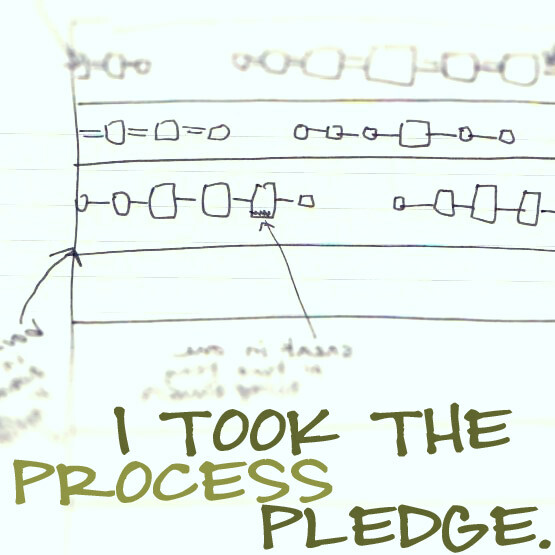 I will be posting about mine when I finish it in the next 2 weeks. 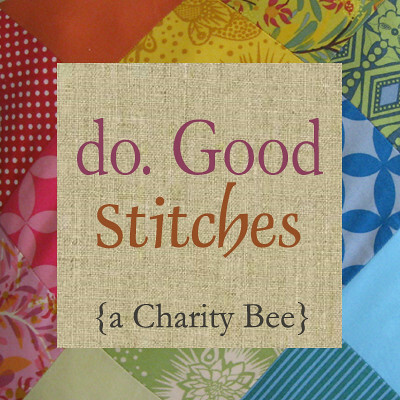 The sign problem: I just made some fabric on spoonflower and ordered it. What a great job you did, I’m impressed! I love the little hearts and the shading onthe doors and your signs came out perfect. 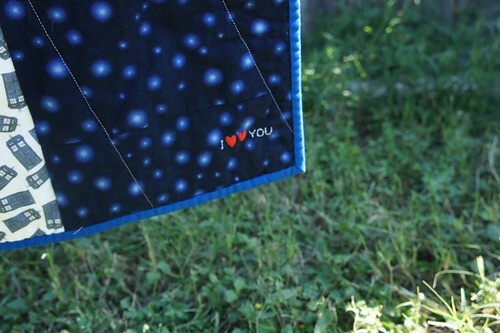 Do you have the measurements/pattern for this quilt that you would be willing to share? 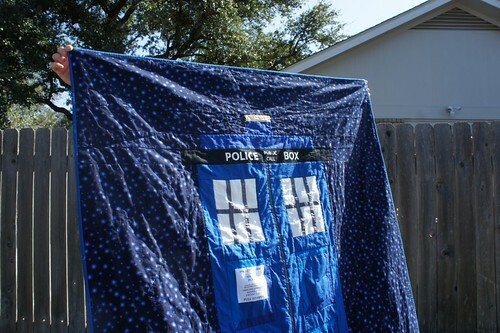 I would love to know your measurements to make a TARDIS quilt for my Whovian cousin. Amazing! What a super, and original, idea! 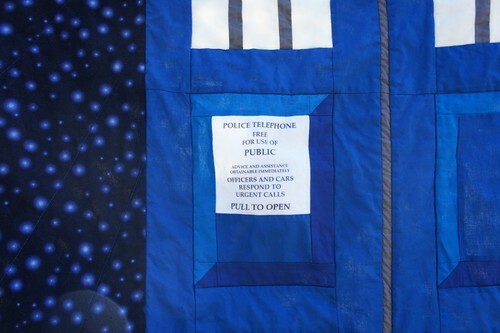 Awesome Tardis quilt! My 19 year old is a big fan. 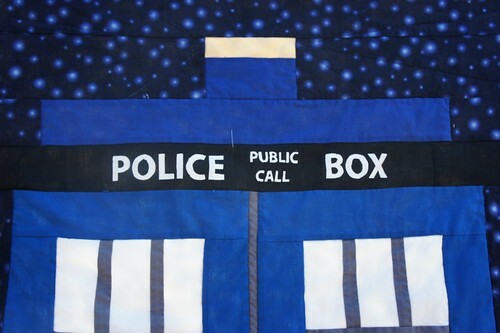 I made a pillow for his girlfriend last year of a Tardis….and they broke up of course! She loved it. 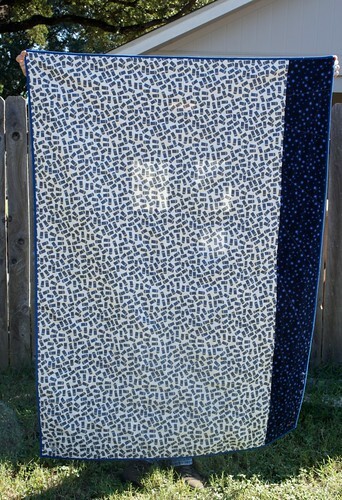 I should make a quilt like this for him!